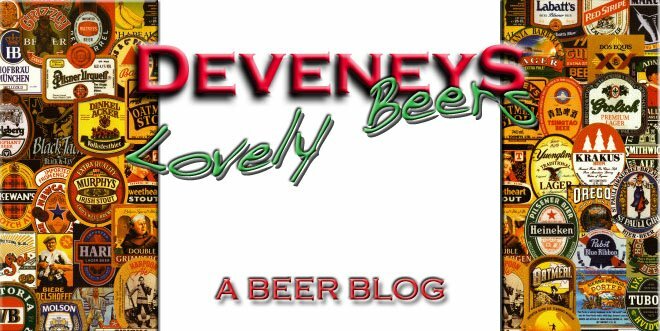 Deveneys of Dundrum: The Dublin Wine & Fizz Fest 2013. The Dublin Wine & Fizz Fest 2013. So, we thought, what if we applied this theory to wine? What if we could show you, the consumer, some of the best wines available and give you the opportunity to try them, without investing in a bottle? On this concept, ''The Dublin Wine and Fizz Fest'' was born. 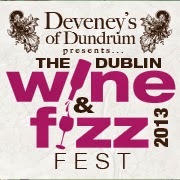 The Dublin Wine and Fizz Fest 2013. Saturday, October 19th 2013. 2pm - 9pm. Sunday, October 20th 2013. 2pm - 8pm. We've teamed wines with food and music to bring you the best consumer wine event, of the year! - €15.00 per person, per day. - €25.00 per couple, per day. Don't miss out on the opportunity to taste 100's of the greatest wines, meet the superstars of the wine world and be part of the wine event of the year!! Labels: Wine event?? Yes please!